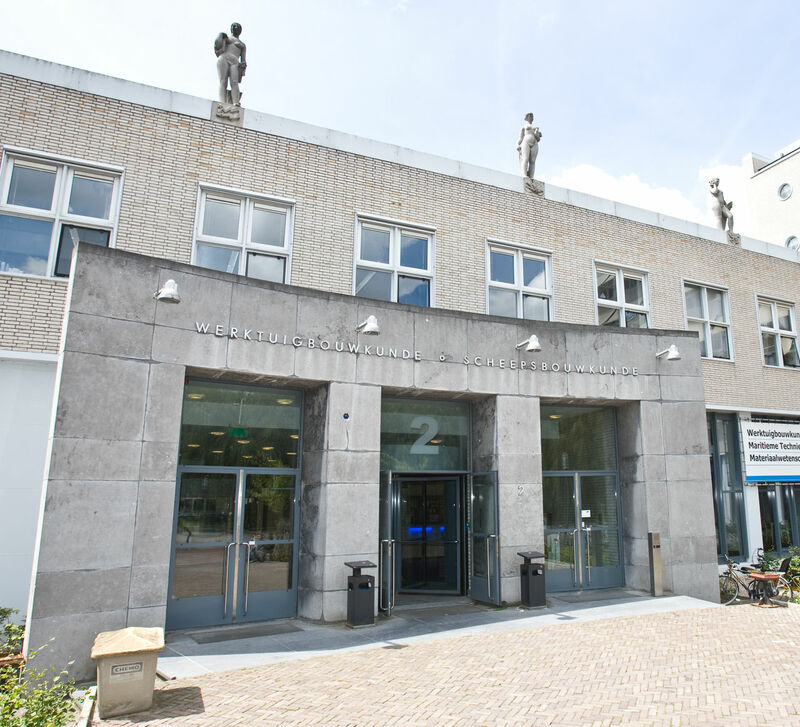 Delft Center for Systems and Control (DCSC) coordinates the education and research activities in systems and control at the Delft University of Technology, in the Faculty Mechanical, Maritime and Materials Engineering (3mE). DCSC has been established in 2003 by merging the systems and control groups of Electrical Engineering (EWI), Mechanical Engineering (3mE), and Applied Physics (TNW). Our mission is to provide education and to perform research in systems and control, at an internationally recognized high level, from within a TUD-wide center that has a solid foundation in the faculty 3mE. In research we aim at contributing to fundamental aspects of dynamical systems and control as well as at advancing innovative and high-tech applications, in combination with relevant industrial and academic partners. In teaching we aim at creating a scientific climate where students can flourish to become independent and highly-skilled engineers and scientists. The International Workshop on Adaptive Optics for Industry and Medicine (AOIM) explores the recent developments, current practices and future trends in adaptive optics and closely related fields. The IFAC Symposium on Large Scale Complex Systems (IFAC LSS) is a core triennial event of IFAC Technical Committee on Large Scale Complex Systems. The Symposium is to discuss new developments in methodologies and techniques useful in handling complexity in analysis, modelling, control and optimization for large scale complex systems.